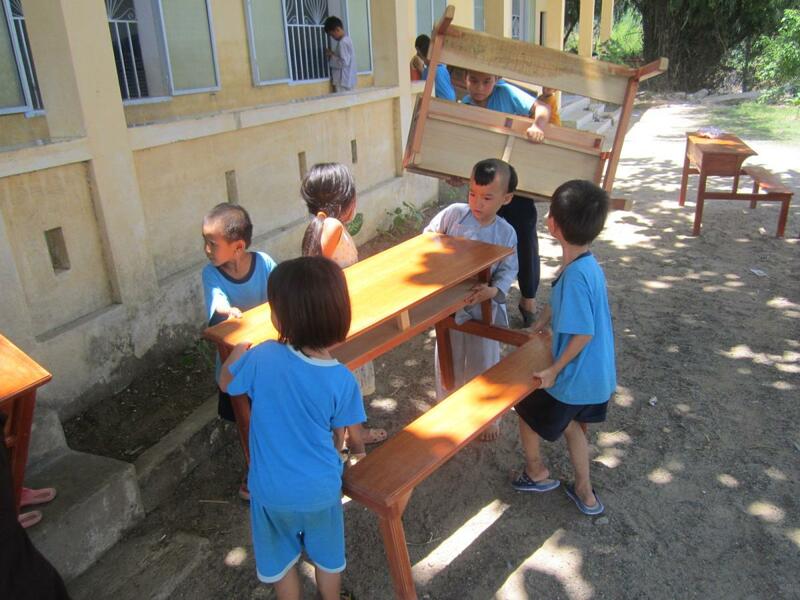 On July 7, 2012, we helped Lucette of the Quan Am Foundation bring new desks and other gifts to the Loc Tho Charity School. 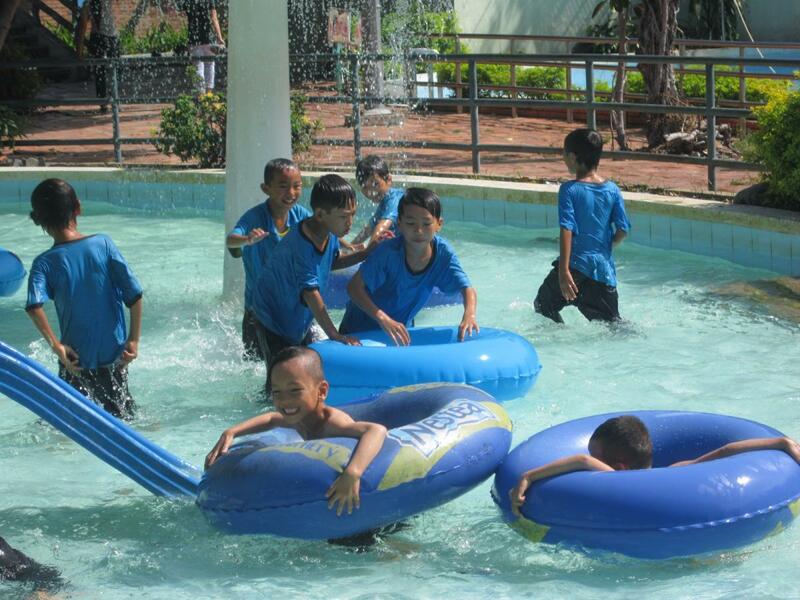 The following day, Richard and Marjorie sponsored a field trip to the local water park for the students. 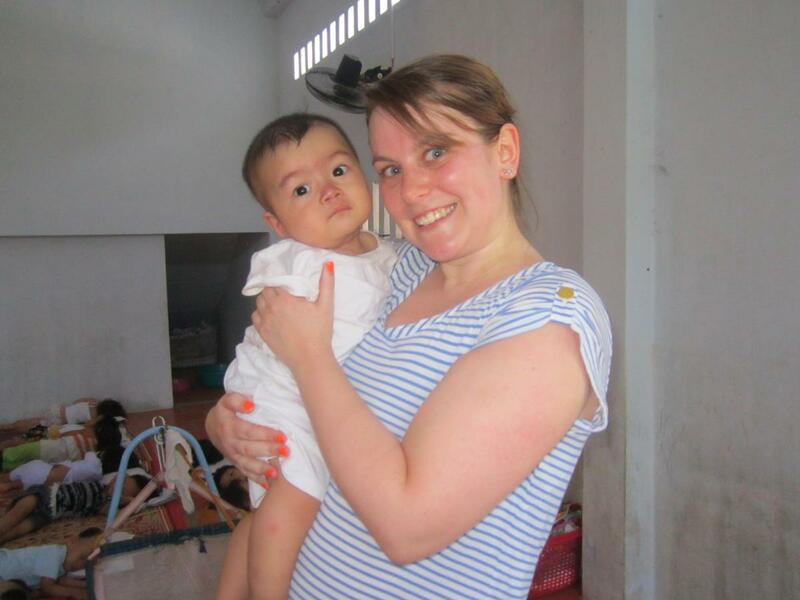 Lucette got in touch with us in May of 2012, telling us of her visits to orphanages and charity schools in Cambodia and Vietnam on a previous visit. 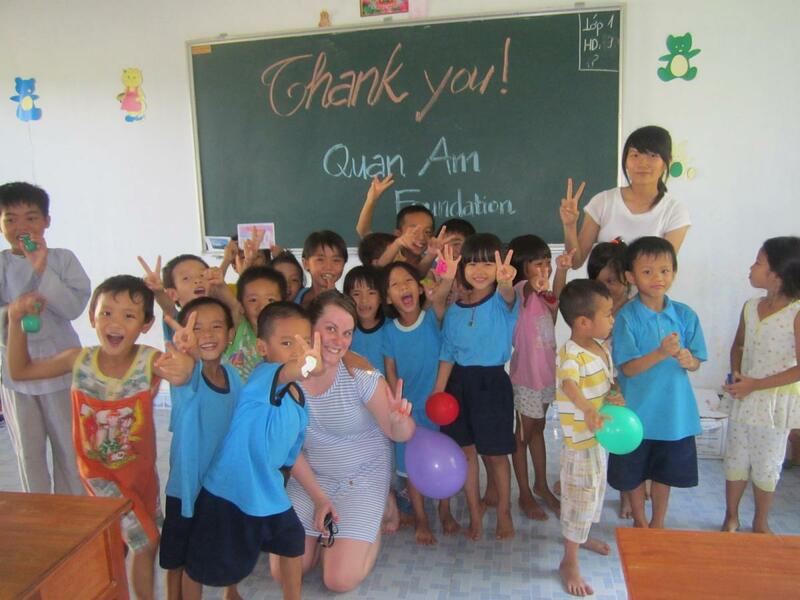 She became inspired to help others, and started the Quan Am Foundation in her home country of New Zealand. 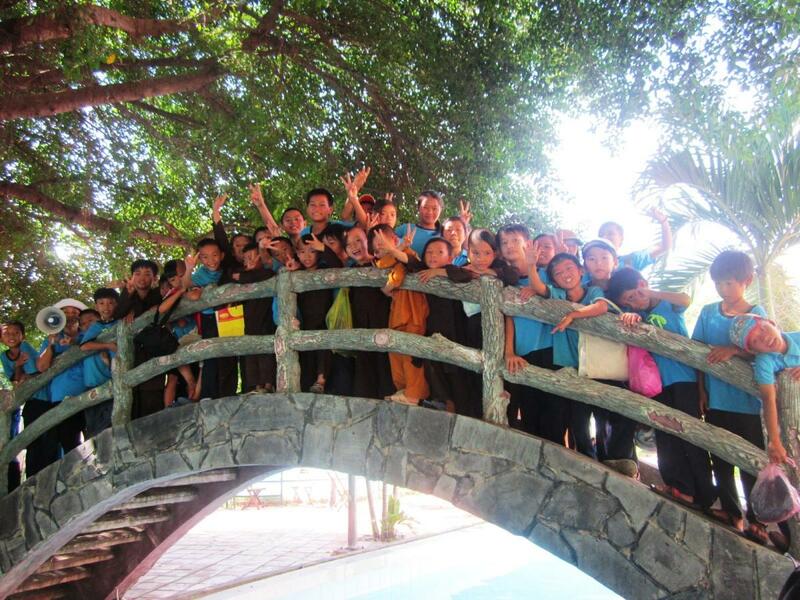 She set about raising money for the children, and asked for our assistance in coordinating her efforts in the area around Nha Trang. We’ve been more than happy to help! We called Sister Dieu Y at the Loc Tho Charity School, and asked how Lucette could help. 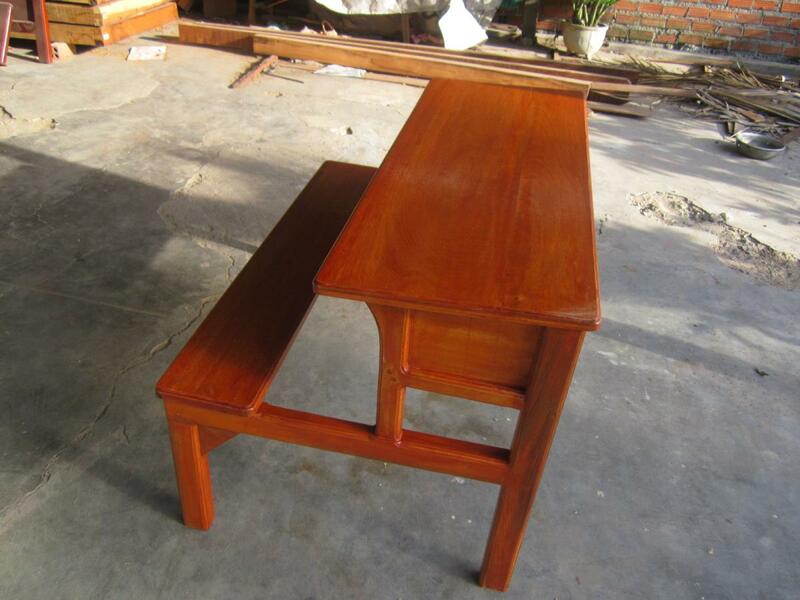 They said that one of their classrooms was without sturdy desks, which was something they had been trying to raise money to buy. 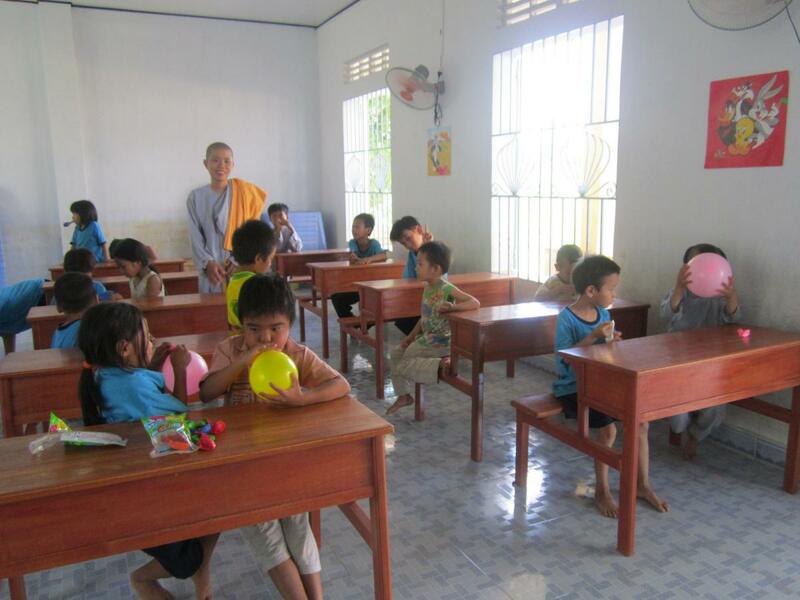 Through previous donations, other classrooms had already been furnished, but one classroom still had uncomfortable plastic tables and chairs for the students. Lucette and the Quan Am Foundation raised the money and we were able to have brand new wooden desks built for the school. 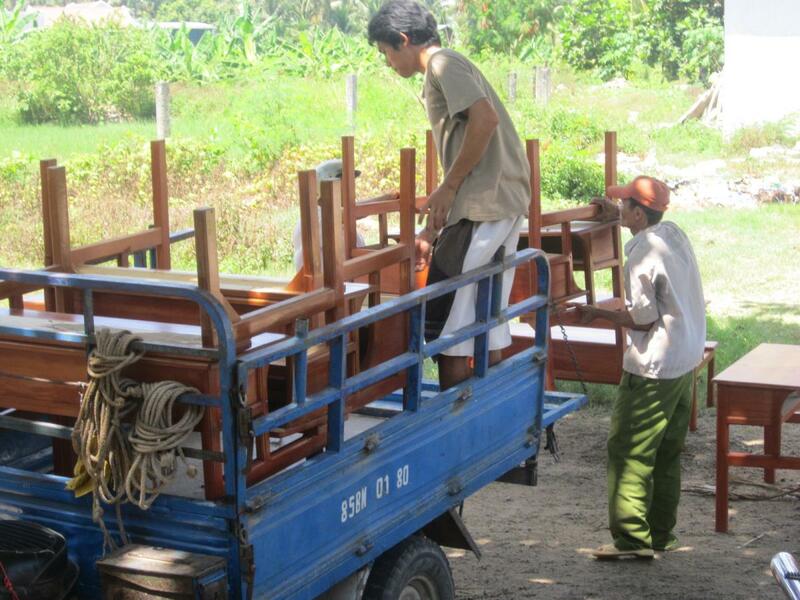 On Saturday, our good friend Hiep helped deliver the desks to the school, and together with Lucette, have a fun day with the children. 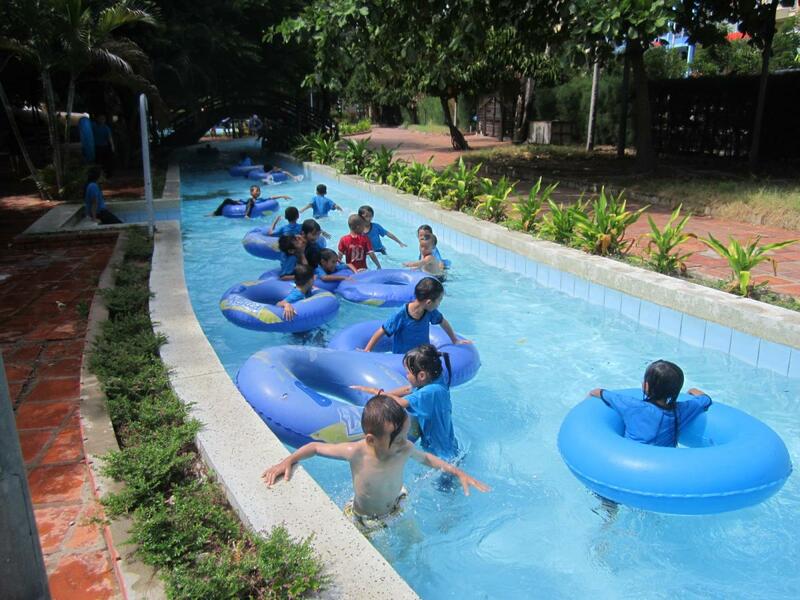 The next day, July 8, all of the children from Loc Tho were brought to the Phu Dong Waterpark in Nha Trang for a day of fun. 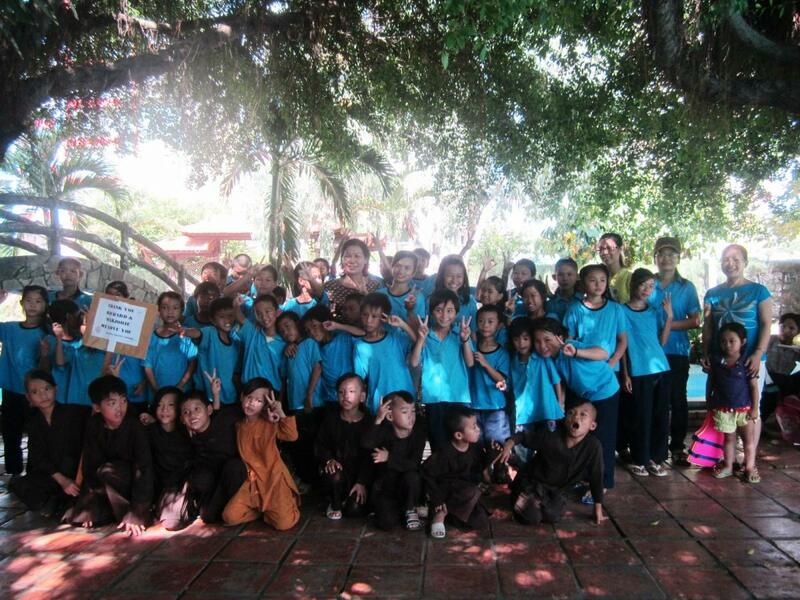 Richard and Marjorie continue their devoted support of the charity school, and this month’s donation went to giving all of these underprivileged children a rare treat. 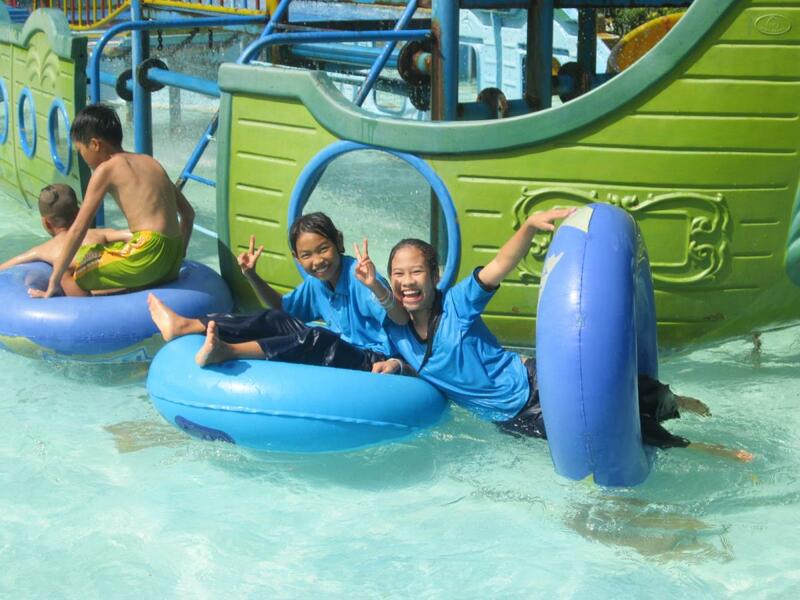 For many it was their first time to the waterpark, and they were joined by Hiep and Lucette for a fun day. 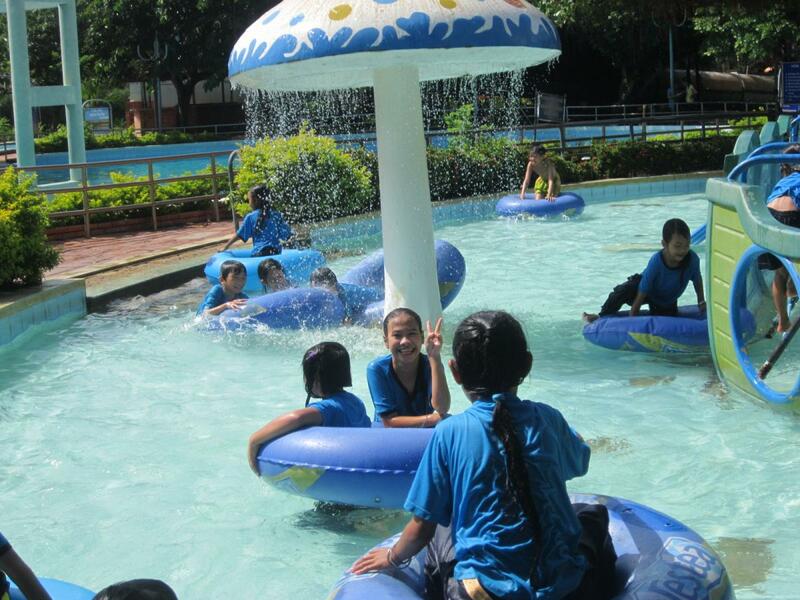 Thanks to Lucette and everyone who contributed to her kindhearted efforts in New Zealand, and thanks once again to Richard and Marjorie for giving the children a great day of fun.